Sai Tamhnakar chubby and adorable actress from Marathi films. 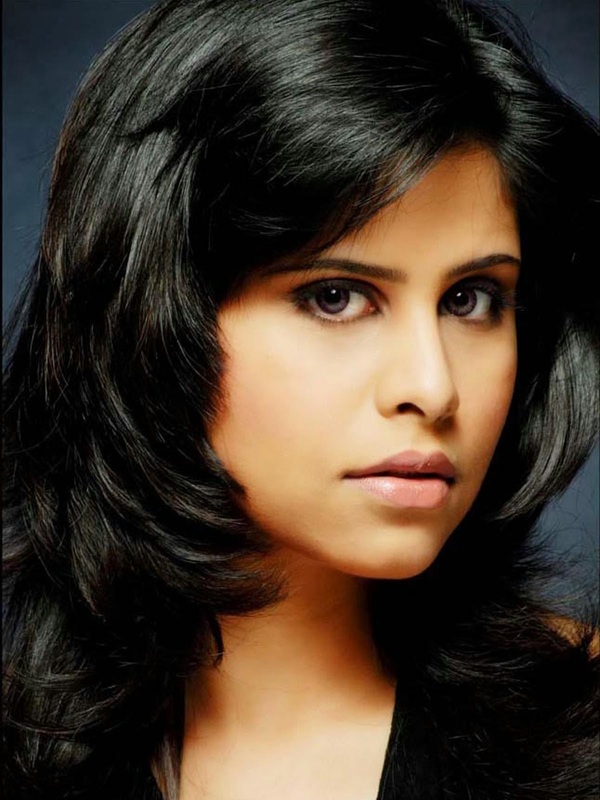 Sai Tamhankar born 25-June-1986 is a lead actress in marathi commerical cinema. She is often paired with marathi chocolate hero Swanpnil joshi . She is know for her bold attitude on and off the screen. She is one of the few feamles leads in marathi who donned bikini for film No Entry. Her poupular movies are sanai choughade , duniyadari etc.